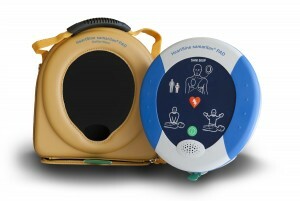 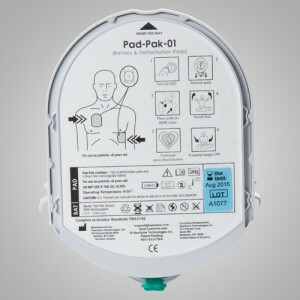 Every AED needs to stand out! 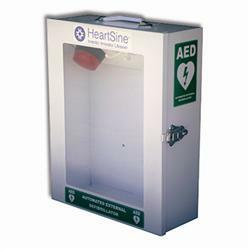 The same basic cabinet defibrillator wall cabinet as HS-WC-001, however with a flashing red strobe light and alarm screamer to attract attention when the cabinet is opened. 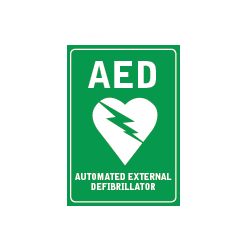 Also available to be wired into existing alarm circuitry as part of your security system, this alarmed cabinet deters would be thieves as well as announcing an emergency as soon as the door is opened.